This class is perfect for those knitting for the first time or needing a refresher in the basics (no prior experience is necessary). We'll take you from project start to finish as you stitch a simple sunglasses case. 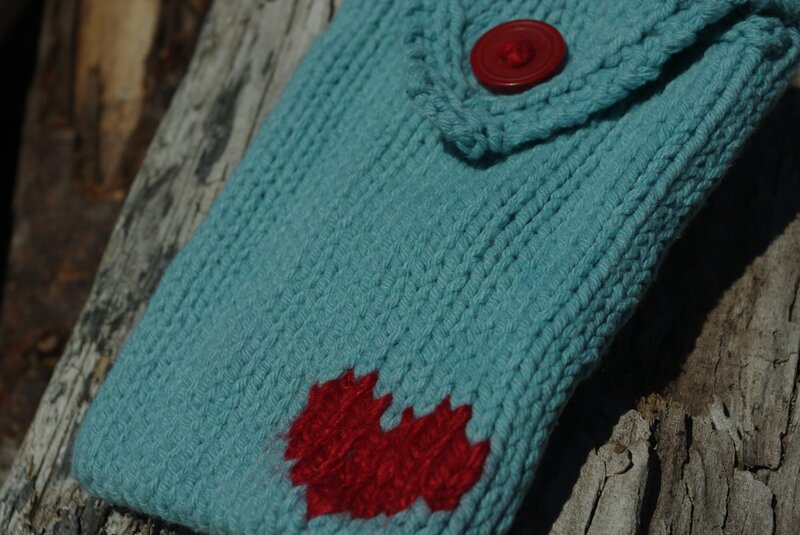 Learn how to cast on, knit, purl, two types of decreases, buttonholes, seaming, and more! Build confidence in reading a pattern, determining gauge, reading yarn ball bands, reading your knitting, and fixing mistakes. Please bring 4.5mm needles, 50-100 grams of a light coloured worsted weight yarn, notebook, and pencil.